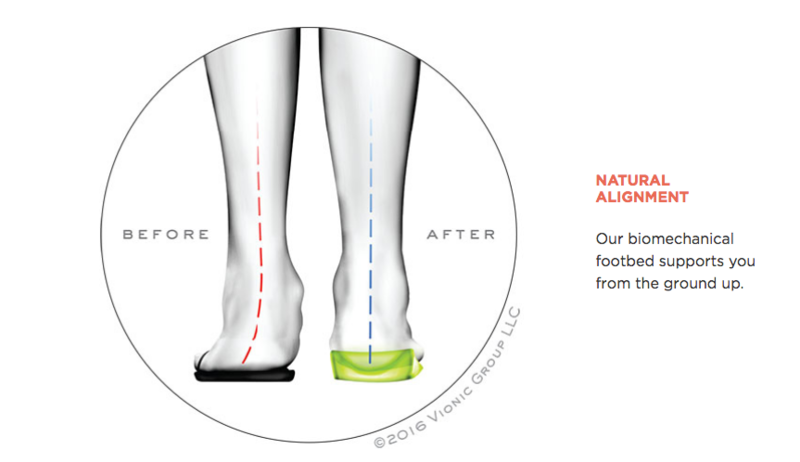 InStride Gaston Foot & Ankle Associates carries a variety of Vionic shoes styles for men and women. Developed by podiatrists, these shoes offer comfort and support...from the ground up. Most styles are approved by the American Podiatric Medical Association (AMPA). Stop in today and start walking in comfort!